Possible 100% USDA financing and SELLER WILL PAY $3,000 TOWARDS BUYERS CLOSING COSTS WITH ACCEPTABLE OFFER. Outdoor lovers, this ones for you! 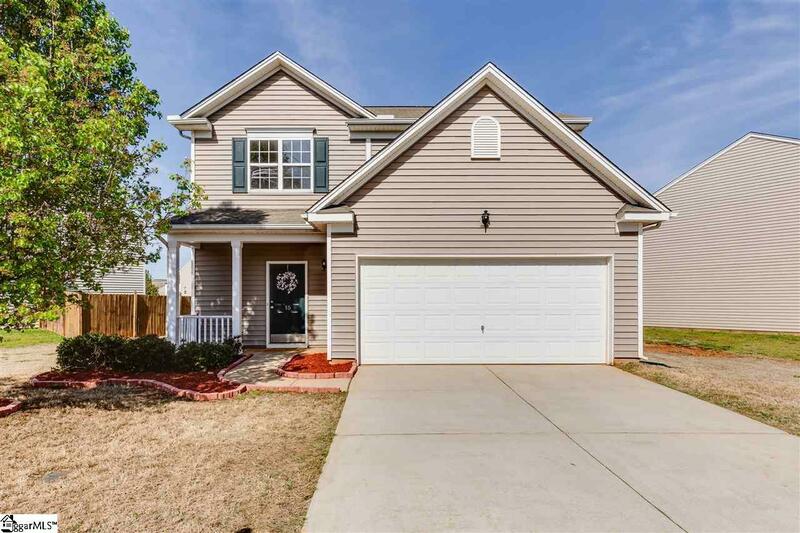 This beautiful 3 bed, 2.5 bath home with loft area is located in Reedy Falls: a pet-friendly community with ample green space, playground, covered picnic area, and walking trails to the Reedy River! 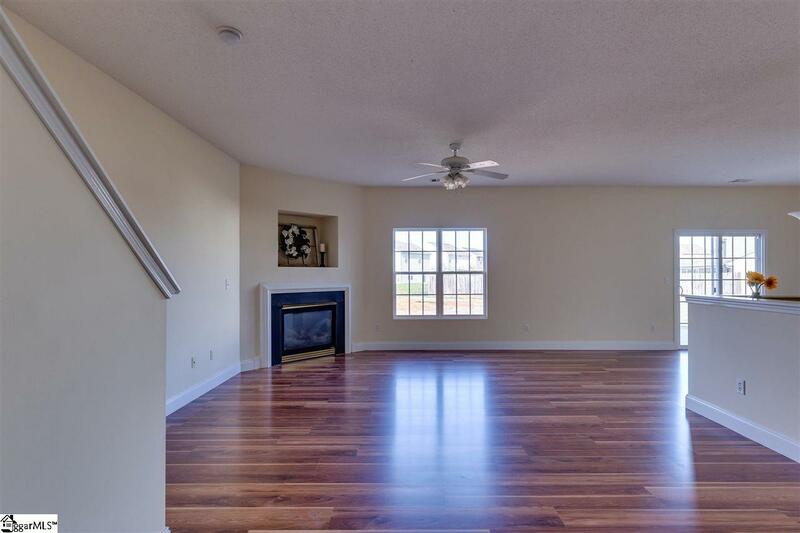 This bright and open floor plan is perfect for entertaining and includes gorgeous new flooring throughout the first level. This home features a spacious master suite with vaulted ceilings, brand new carpet, and a generous walk-in closet. Updated exterior and interior lighting fixtures as well as a neutral color palette throughout the home make it move-in ready! 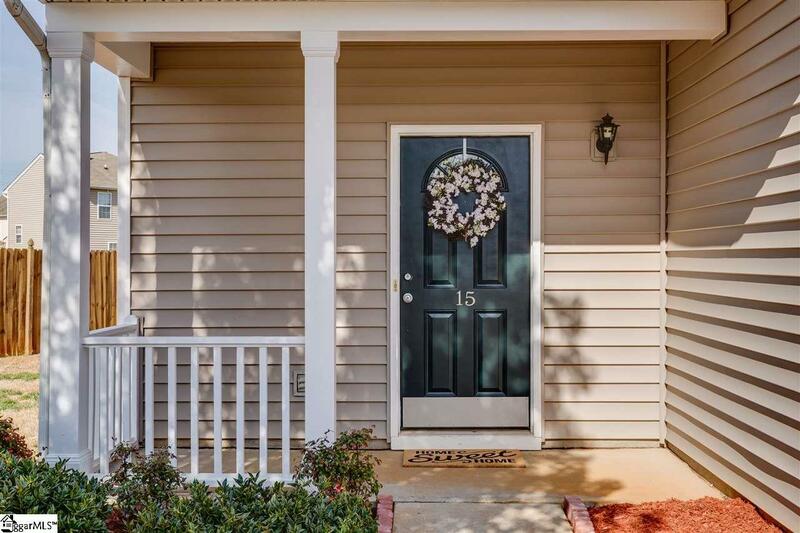 This home is equidistant from the cities of Mauldin and Simpsonville, so you can enjoy all of the wonderful locally-owned shops and restaurants in both cities! 15 Spring Walk Way is convenient to Michelin and only a short drive to Discovery Island Waterpark and retail and dining options on Fairview Road. 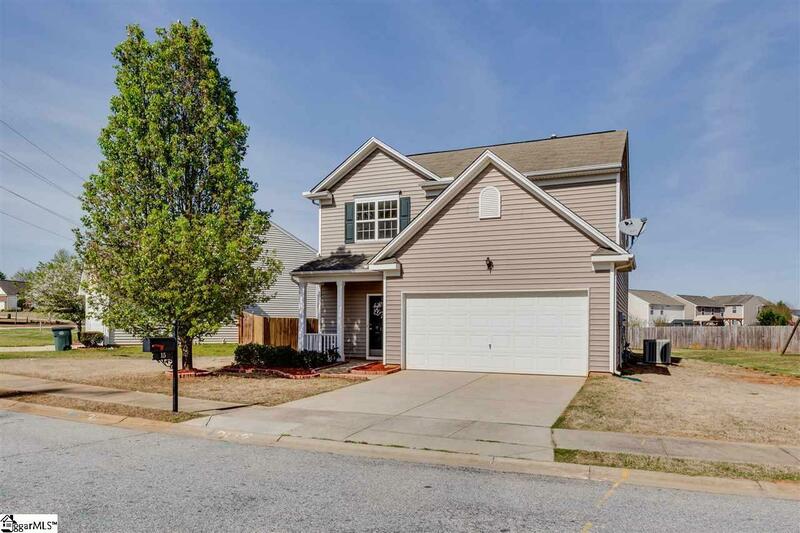 Listing provided courtesy of Jennifer Winton of Re/Max Moves Simpsonville.